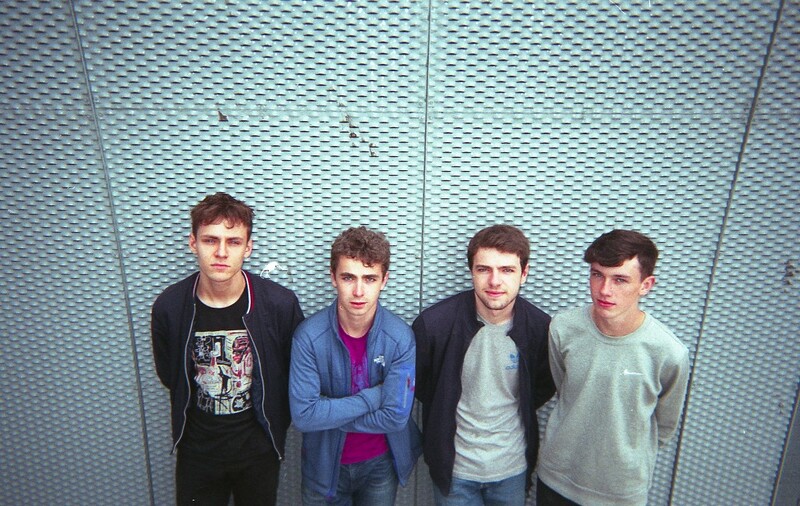 Following on from their recent single Time, Liverpool's The Night Cafe return with their latest effort, Mixed Signals. Taken from the band's forthcoming new AA-side single due later this year, the track documents a relationship turned foul as their heartbreak gets soundtracked by signature wide-spanning guitars and smooth vocal harmonies. Thrown head first in to a whirlwind of intricately layered melodies, each more enticing than the last, the band's sprawling energy crescendos in to its explosive climatic finale. Take a listen for yourselves below along with a full list of their upcoming tour dates throughout September to December.